The customer had a Wayne Dalton torque master system that needed to be replaced because of a broken spring. The owner decided to convert the system to a torsion system and while he was at it wanted to add a high lift to the door raising it from a 7ft door to 9ft and adding a Liftmaster Jackshaft. 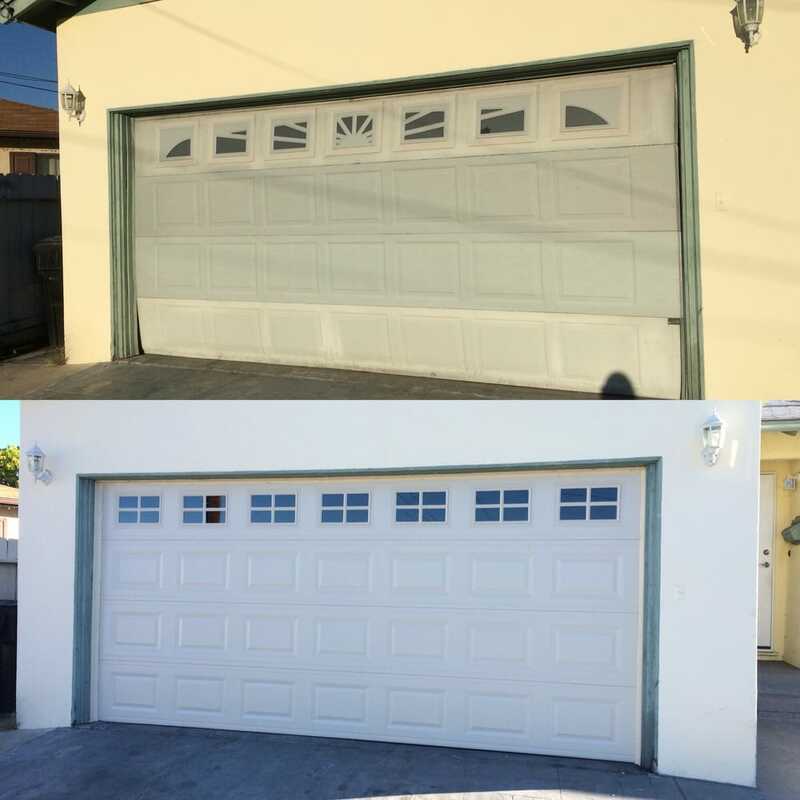 The garage door is able to go all the way up but the customer wanted the garage door to stop just above the header.